Piik.ioSmart analytics for your retail business. Piik aggregates and analyzes data from multiple systems; our proprietary algorithms uncover hidden patterns, and our AI-engine recommends actions that maximize sales, optimize labor and inventory costs. Piik.io is a cloud-based, AI-driven analytics-as-a-service that helps you make smarter decisions and profitably grow your retail business. Piik evaluates sales transactions and data to determine improvement opportunities and compares inventory availability and lead times from the retail inventory management to ensure you always have the right products in stock at the right time for sale. 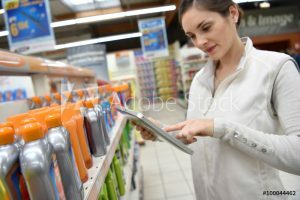 Piik connects with retail inventory management software and combines its intelligent demand forecasting by reviewing sales data and recommends inventory order cycles and which items to promote in order to optimize inventory costs. Piik addresses your labor management and scheduling woes, irrespective of which retail labor management software you are using. 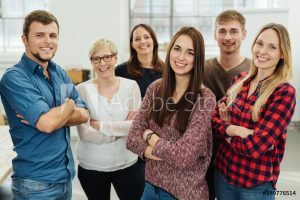 Piik analyses sales trends and busy periods and generates a labor schedule to ensure you have the appropriate staff on hand to address both busy and slow periods. 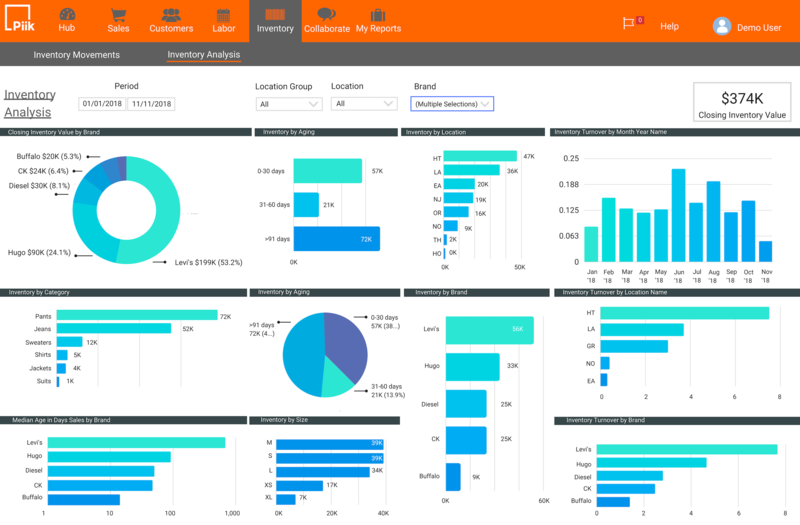 From retail sales analytics and retail inventory analytics to retail labor management analytics, Piik helps you transform your operations into a successful and profitable business.